Why Is Studying In Australia A Good Investment For Your Future? Home » Blog » Admissions » Why Is Studying In Australia A Good Investment For Your Future? Australia appears to be at the top of a list, followed by Ireland and Germany in most favourable destinations for study abroad chosen by Indian students. It’s becoming one of the most popular study abroad destinations after the United States and Great Britain for international students. The country attracts millions of students from across the globe for undergraduate courses and provides successful career opportunities after graduation. It’s a multicultural English-speaking country that takes care of student safety as a priority. There are great possibilities that students could find work while studying in Australia. What is the minimum IELTS Score requirement for studying in Australia? Know more about the test! What is the minimum tuition fee in Australia? 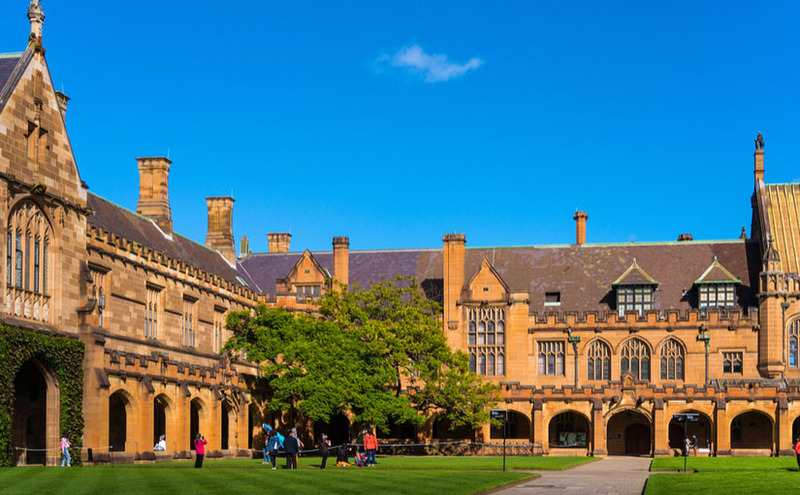 Getting into a college of your choice can be a tough task, but with the right guidance, you could reach sooner to your dream college in Australia. For more information, connect with the admission experts.